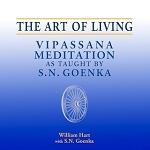 S.N Goenka is best known as a teacher of Vipassana meditation a modern master transmitting an ancient spiritual tradition dating back to the time of the Buddha. But he also carries on another tradition: that of the poet-sage whose words point the way to higher things. 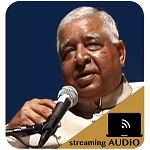 Just as the Buddha composed and often taught Dhamma by means of the gatha, or verse, so Mr. Goenka uses the doha, a rhymed couplet, chanted in his resonant voice, to instruct as well as inspire his Hindi-speaking students. This integral part of his teaching method has remained obscure for those who do not understand Hindi. 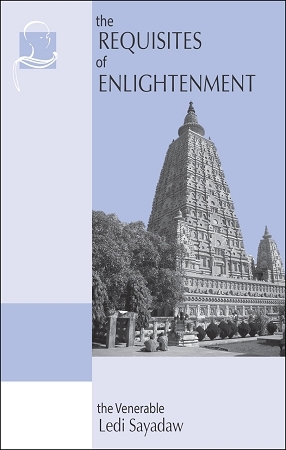 Dhamma Verses is an invitation to seekers everywhere to share the inspiration of Goenkaji's Dhamma poetry. This meticulously translated collection of over 100 of his dohas presents each doha in Roman-script Hindi and English.